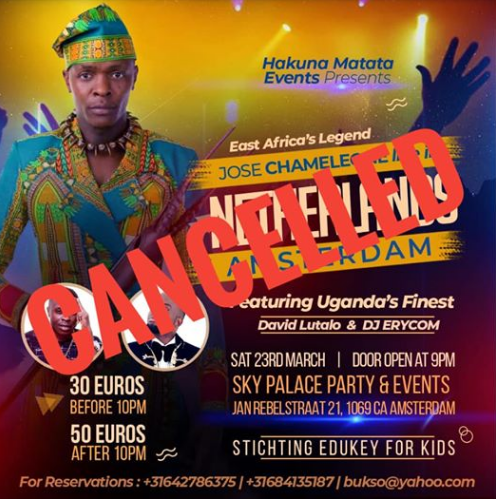 KAMPALA – Ugandan music legend Jose Cameleone real name Joseph Mayanja has today Sunday 3 announced the cancellation of his music trip to Netherlands which was due to take place March 23, this year. In the show sponsored by Hakuna Matata events, Leon Island boss was the main character alongside David Lutalo and Dj Erycom. 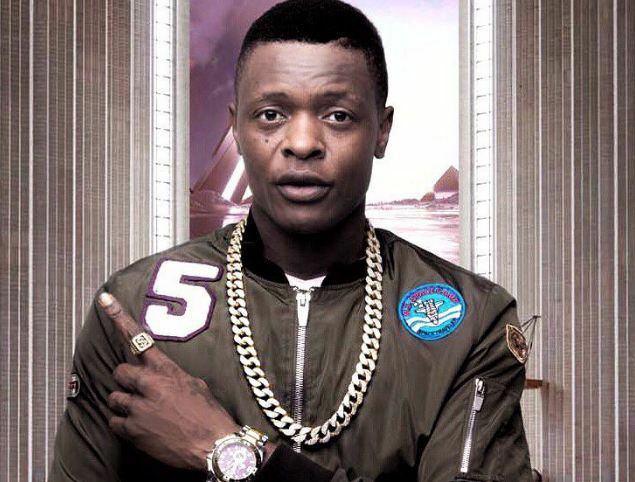 Chameleone made the announcement through his social media platforms, however, encouraged the fans to turn up in big numbers as Lutalo will go ahead to perform. “I am sorry to all my fans who have been anticipating for my appearance in Amsterdam | Holland on the 23rd March 2019,” posted self-proclaimed East African Heavy weight. “However my brother David Lutalo is going to bring the house down!! So turn up!! And support him, he asked the fans.